With the decline of the Mughal Empire at the centre, the history of Indian sub-continent was at a crucial juncture, on the verge of marking a new beginning. The Marathas were the new emerging power with recurrent marauding attacks on their Rajputana neighbours and the Rajputs, disunited, continued fighting amongst each other. The regular invasions depleted Rajputana assets and the task to maintain their power became more and more difficult. 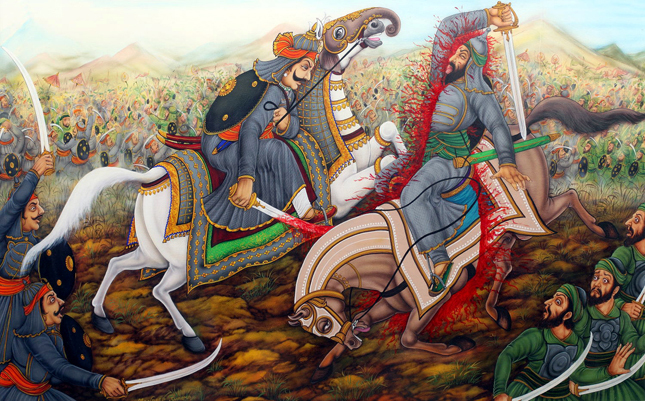 The death of Maharana Pratap Singh II, after only three years of ascending the throne made situations more complicated for the Sisodiya dynasty of Mewar. 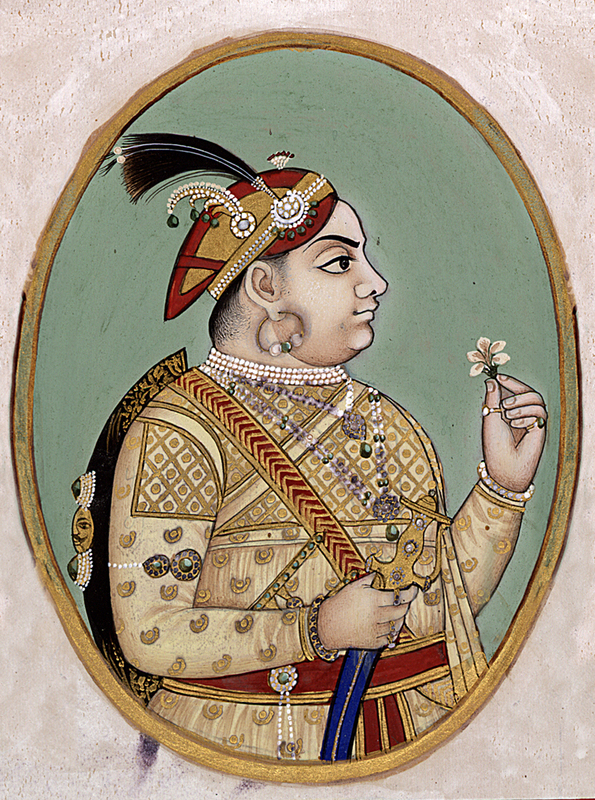 The next heir, Maharana Raj Singh II was eleven years when he ascended the throne. Mewar was decaying with divided nobles and frequent invasions. Mewar hoped for a ruler who could revive its state of affairs and restore the lost glory of the kingdom. Instead with Maharana Raj Singh II, Mewar got a cruel and unattractive ruler nothing alike his predecessors. Maratha invasions continued in full swing and Mewar became so destitute that it could not afford to pay the protection money to Marathas and continued losing it territories to the invaders. 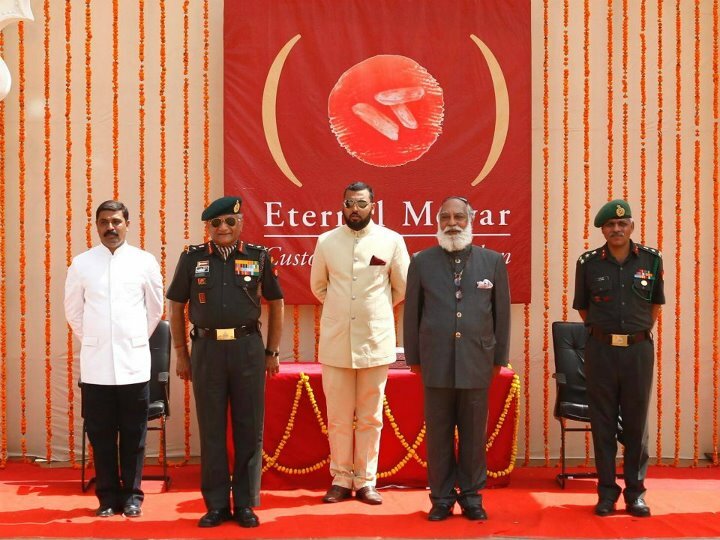 Unlike its past history, Mewar began to crumble. 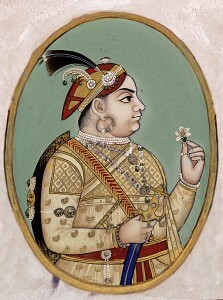 Maharana Raj Singh II ruled for seven years from Udaipur. 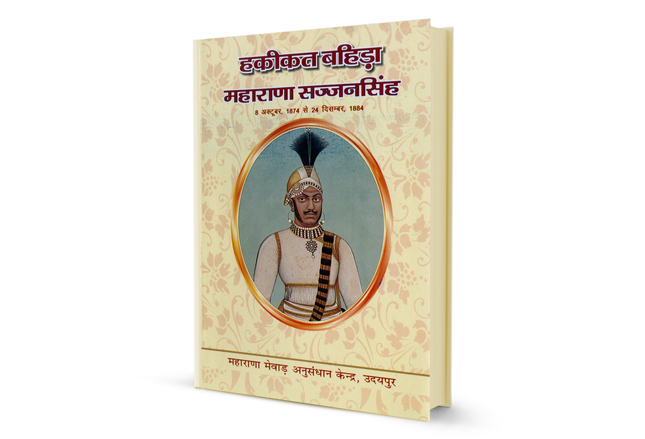 It is said that the finances depleted to such a level that the Maharana had to borrow money for his own marriage ceremony. While Maharana Raj Singh continued with inadequacies, his sudden death at the age of eighteen years without any heir made circumstances more critical. The order of succession was reversed and his ambitious uncle Maharana Ari Singh II came to power; rumoured to have poisoned his nephew Raj Singh II for the throne. Maharana Ari Singh II was much disliked by his own courtiers and nobles but with no apparent heir they were forced to obey him and the plight of Mewar continued with weak successors and exhausting state of affairs.